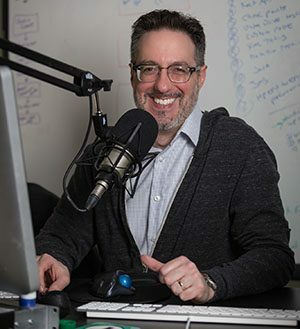 TestTalks is a weekly podcast hosted by Joe Colantonio, which geeks out on all things software test automation. TestTalks covers news found in the testing space, reviews books about automation and speaks with some of the thought leaders in the test automation field. We’ll aim to interview some of today’s most successful and inspiring software engineers. During the interviews, the spotlighted engineer will tell us about his or her testing experience, sharing their successes and failures as well as which testing techniques are working for them right now. We’ll all learn more about testing through these talks — hence the name TestTalks. Never miss another episode of automation awesomeness for your earbuds — subscribe today!